The Progamme was conducted on 24 and 25 feb 2018. 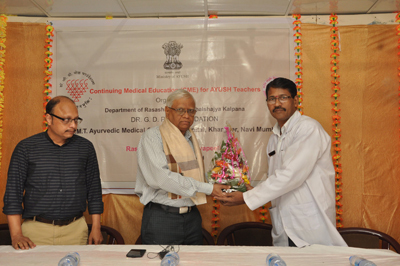 It was inaugarated by Dr sanjeev Yadav and co-ordinated by Dr. Jai Kini. 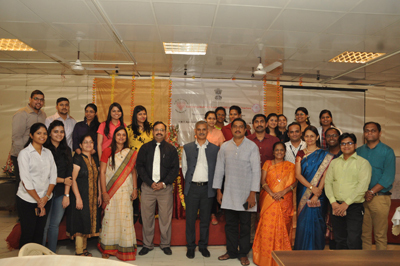 Total 64 trainers from 9 various colleges of maharashtra participated. 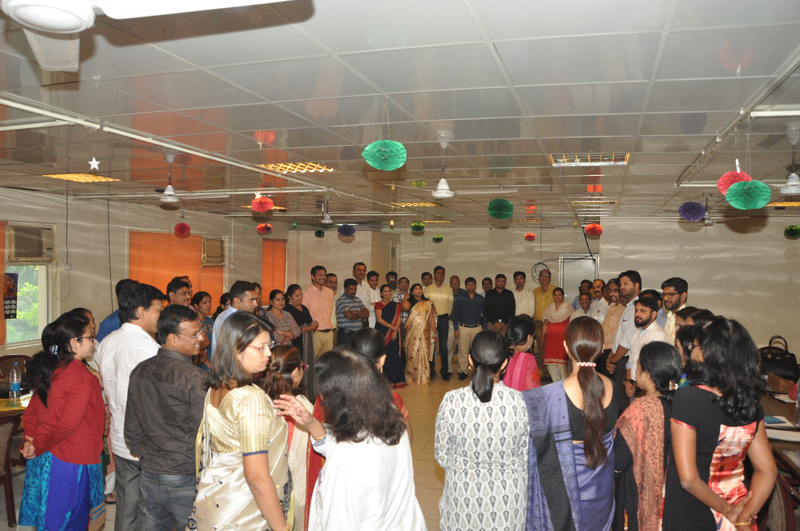 Mr. Hardik Purohit & Mrs. Shami siri conducted both day’s sessions. The Program was conducted during the period of 6 days from 15th Jan. 2018 to 20th Jan. 2018. Inauguration was presided over by Dr S.S. Savrikar. 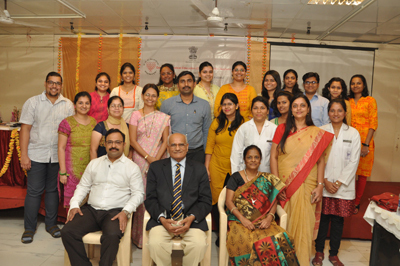 Total 27 trainees attended the CME from all over India. AYUR KAUSHALYA 2017, the 4th National conference, is a step ahead in our journey of knowledge sharing. ‘Kaushalya’ means skill. 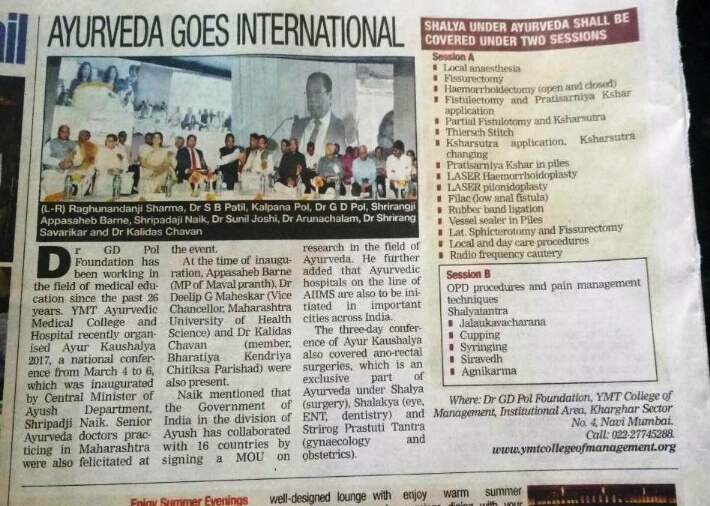 Through this platform, we are aiming to enhance the skills in graduates of Ayurveda to make them confident to practice the science more efficiently. Skill is required not only for practice but also in various career options. This is a unique conference where delegates will be addressed and guided for available career options by the stalwarts in respective field. Our sincere efforts will surely benefit our science and its followers. 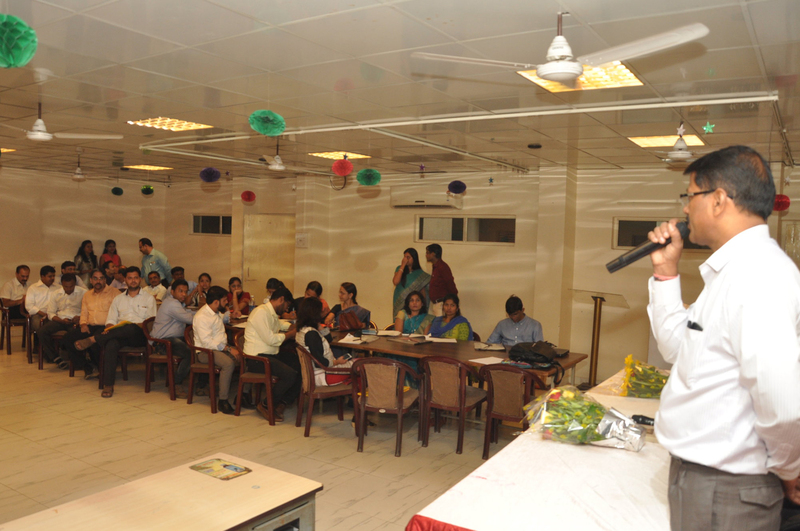 Our motto of the conference is to build skill and confidence to the Ayurved practitioners. There are many procedures described in Ayurveda which are useful in day to day practice to give instant result to the patients. 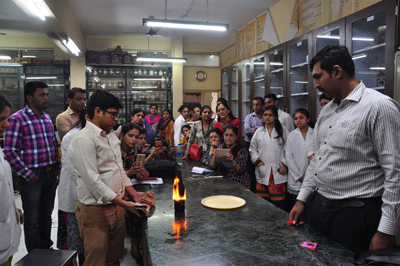 Live demonstration of various techniques described in Ayurveda & can be carried out in OPD set up without much investment. Also demonstration of modification of Agnikarma, Raktamokshan, Marmachikitsa & some techniques in Panchakarma Therapy. The session will be followed by orientation by eminent speakers who are stalwart in this field to encourage the young generation to practice. Most awaited bilateral talk with stalwarts in form of talk show. 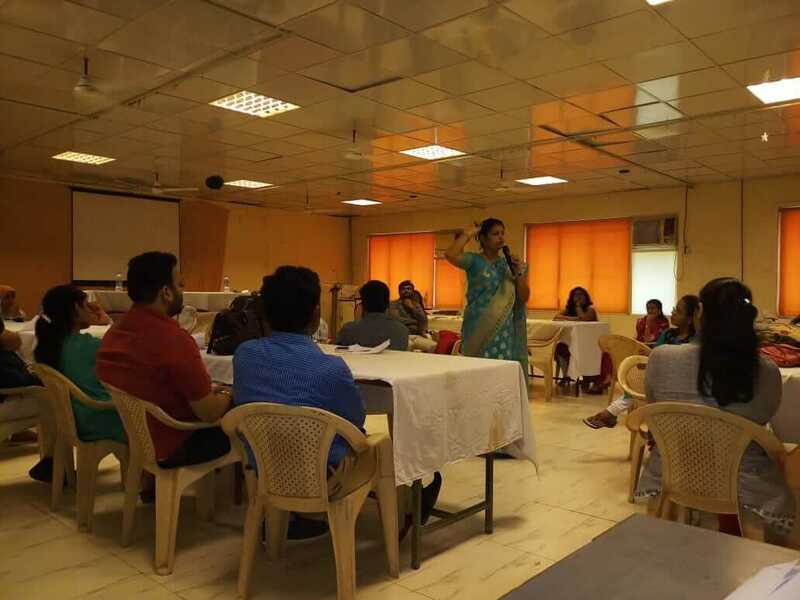 This session will be interactive and enlightening for the fresh Ayurveda graduates. Here we incorporate 3 sessions. Session 1 : What next after BAMS? Panel of four experts from clinical, para clinical, academics and research field will be interviewed. 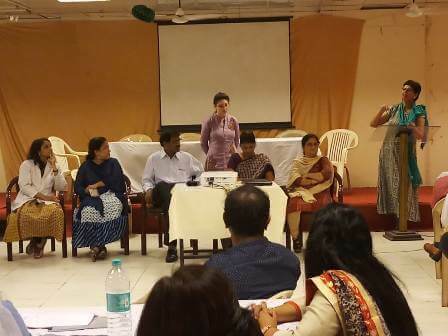 Session 2 : How to establish Ayurveda practice in form of clinic/hospital ? This new concept will be discussed and explored for the audience. 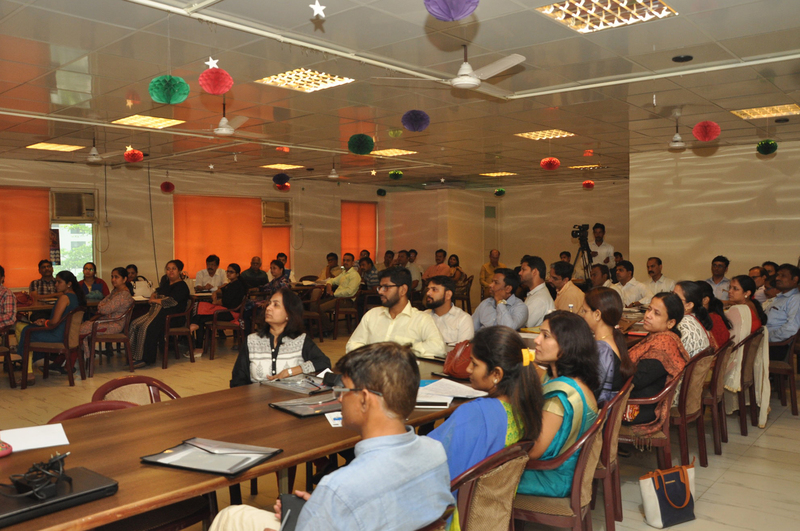 Scientific sessions of research papers & poster presentation will be arranged for young scientists. 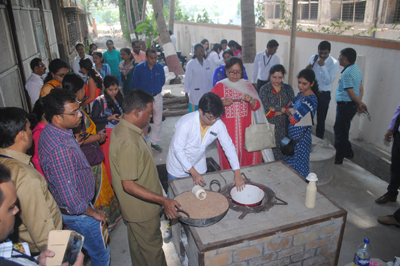 Theme: Hands on training programme. Pre registered Delegates will be facilitated to gain the skill. 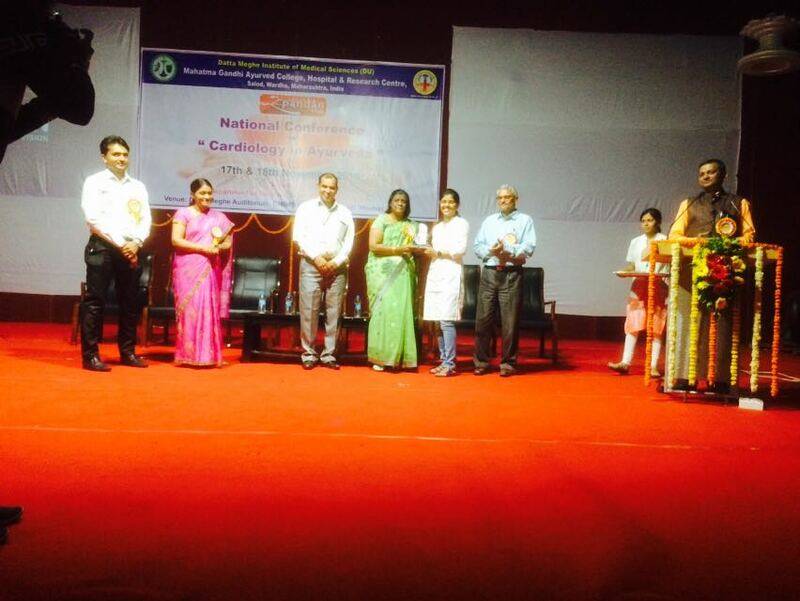 Congratulations to Vd.Namrata A.Shankarpure (PG SCHOLAR) Kayachikitsa Dept.for achieving best paper presentation award in Spandan National conference on Cardiology dated 17/11/2016 at Datta Meghe Ayurveda Institute, Wardha.